If one of your priorities or goals for 2018 is to up your skincare game, skinade, the daily collagen drink could be just what you are looking for. The perfect partner to your daily skincare routine, skinade is super easy to incorporate into your day and can be enjoyed before, or with breakfast and offers noticeable results in as little as 30 days. It’s pleasant Mangosteen and peach flavour is packed full of vitamins, it contains no artificial colours and contains less than 38 calories per bottle. 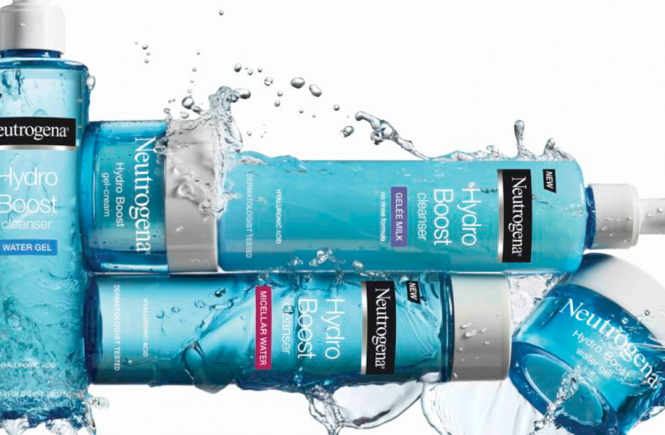 The brand is currently taking the UK by storm and is fast becoming a sought-after beauty product. The brand counts Sienna Miller, Millie Mackintosh and David Gandy as fans thanks to it’s amazing ability to improve collagen in the bloodstream and thus giving a firm, dewy and fresh complexion. The pioneering drink contains tiny fragments of collagen peptides which replenish skin cells from the inside out. 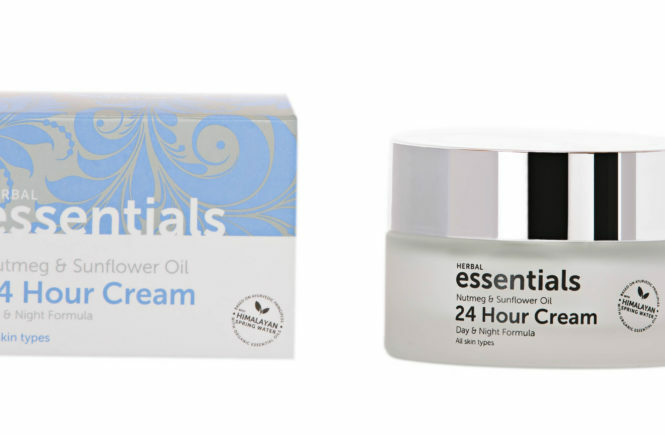 It has been scientifically proven to stimulate the production of new and undamaged collagen which in turn helps to reverse the effects of sun damage and ageing. 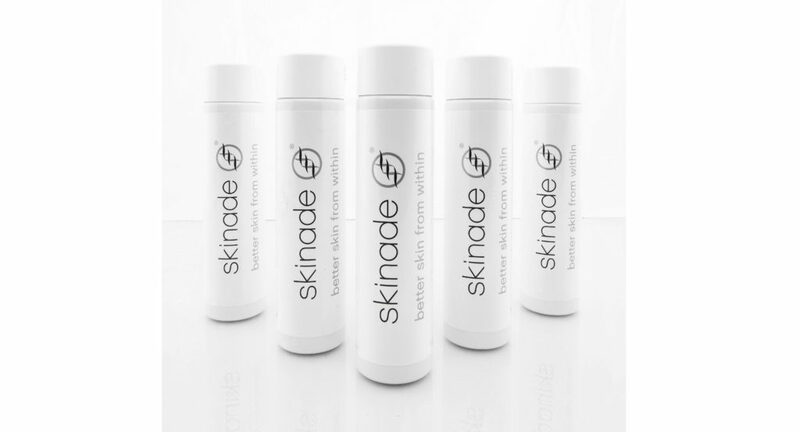 skinade travel sachets are available in 15ml packs that can be simply diluted in water. 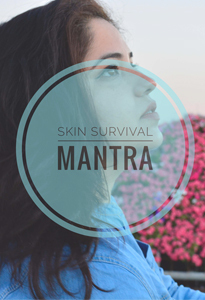 They are lighter than carrying bottles and are safe to carry in-flight meaning you do not have to forgo your daily skinade fix and carry on your daily regime to maintain healthy, glowing skin with ease. 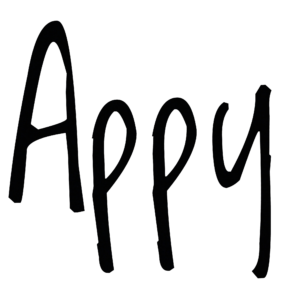 With prices starting from AED 800, skinade packages are available from Iwona Specialty Clinic, Sansaya Cosmetic Surgery and Dental Clinic, Euromed Medical Center, Rose Arbaji, So Spa – Sofitel The Palm, Hauteletic, Kalm Holistic Beauty. 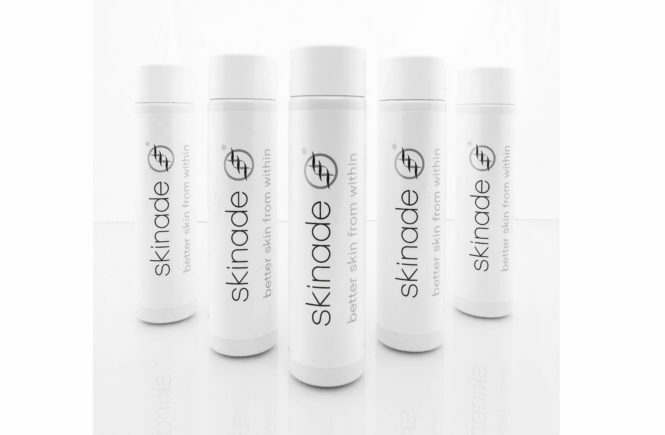 Delivery of skinade can also be arranged by calling +971 55 4722404.